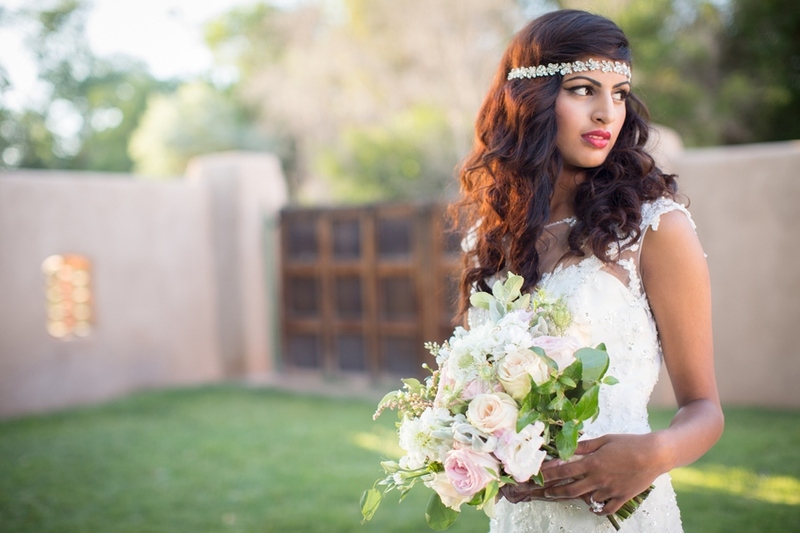 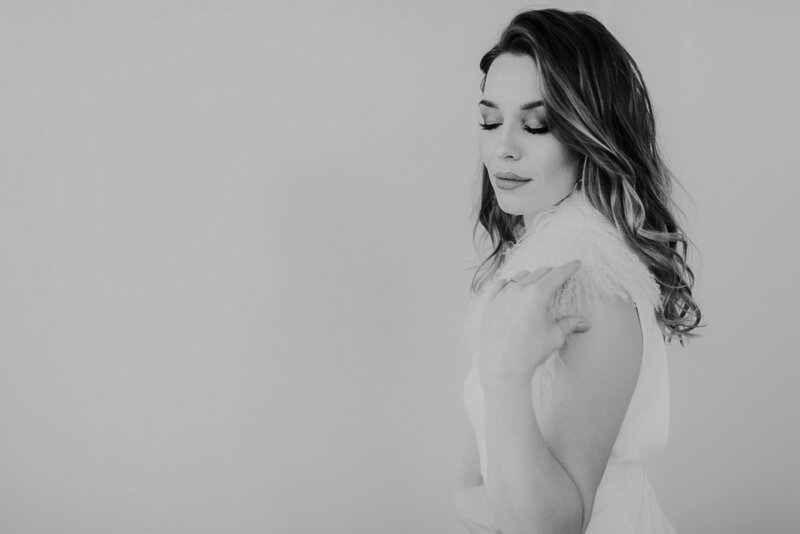 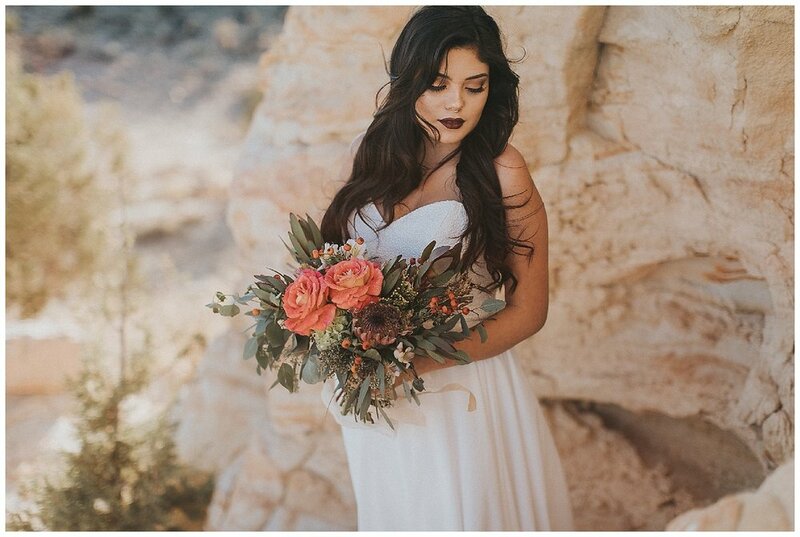 Just in time for spring, we have the perfect, neutral toned bridal session to help give you some subtle wedding inspo. 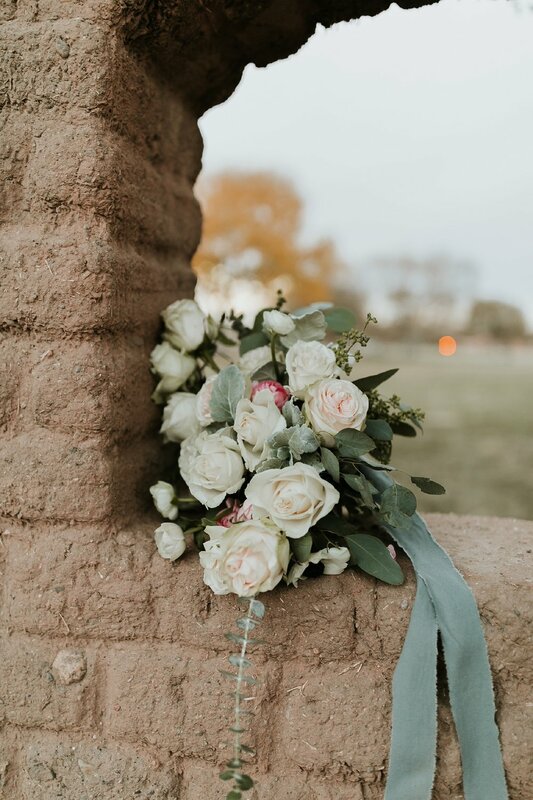 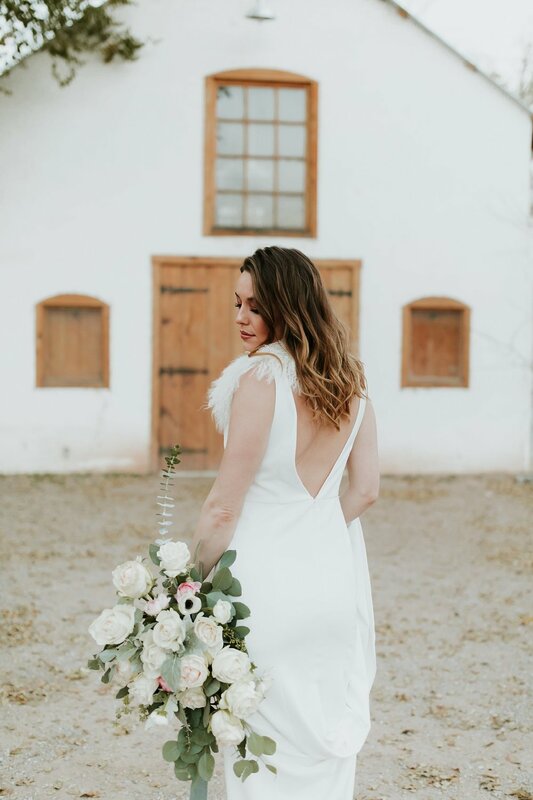 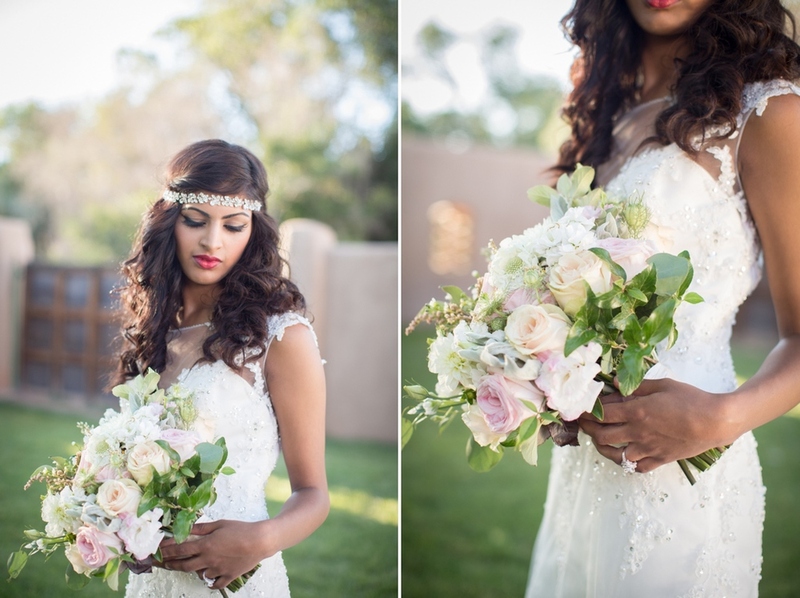 We highlighted a gorgeous, minimalist bridal dress alongside a pretty pastel bouquet for a bridal session that was both laid-back and completely glam. 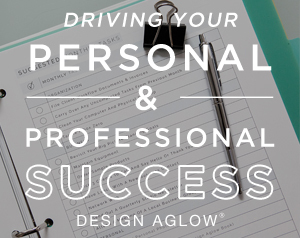 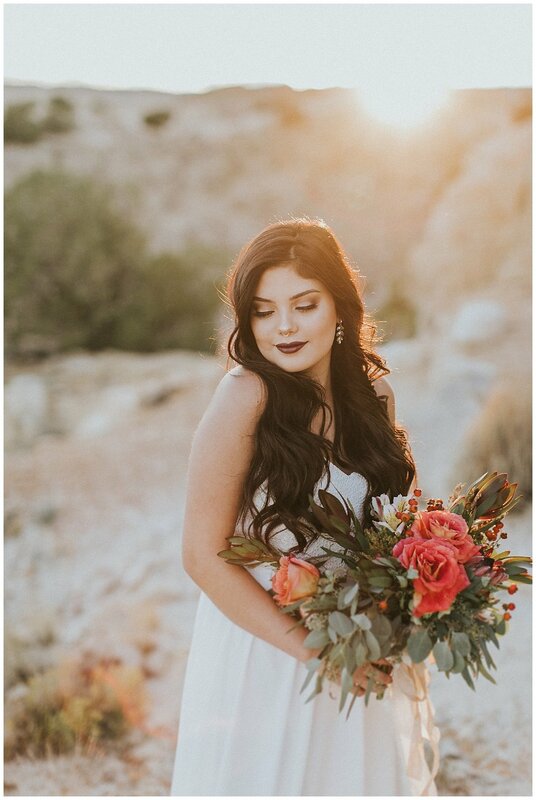 Check out more of this session for the perfect start to the new season. 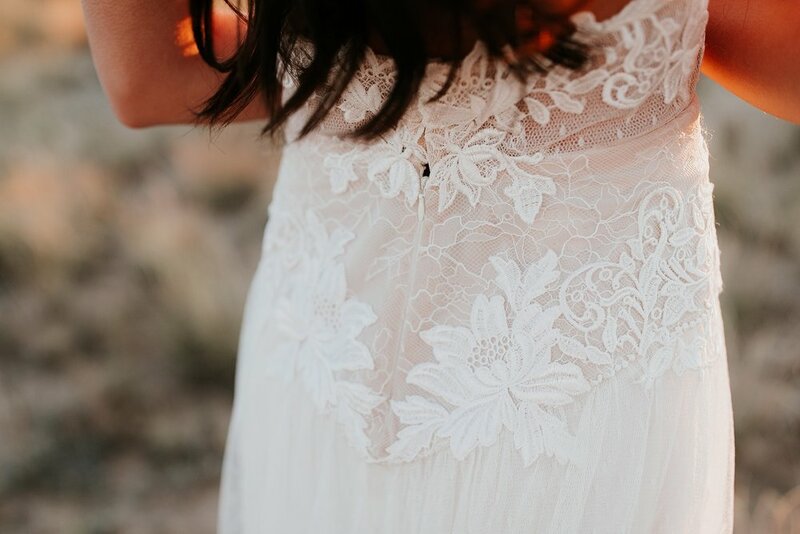 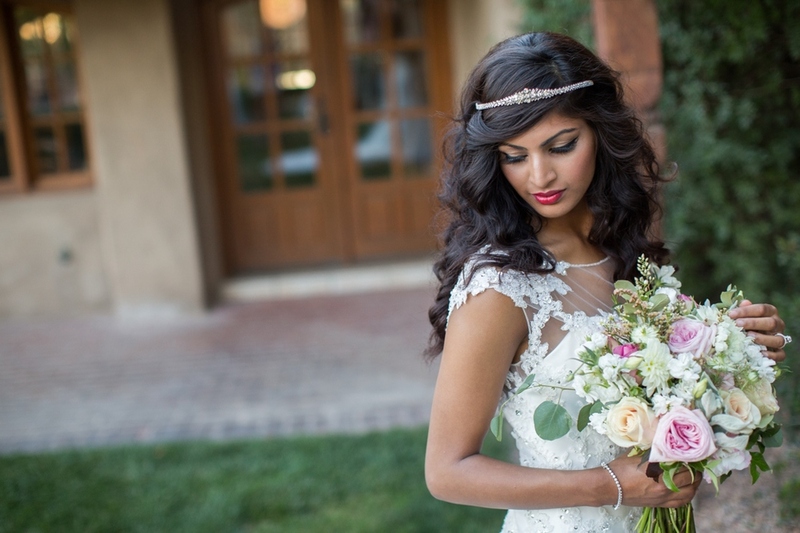 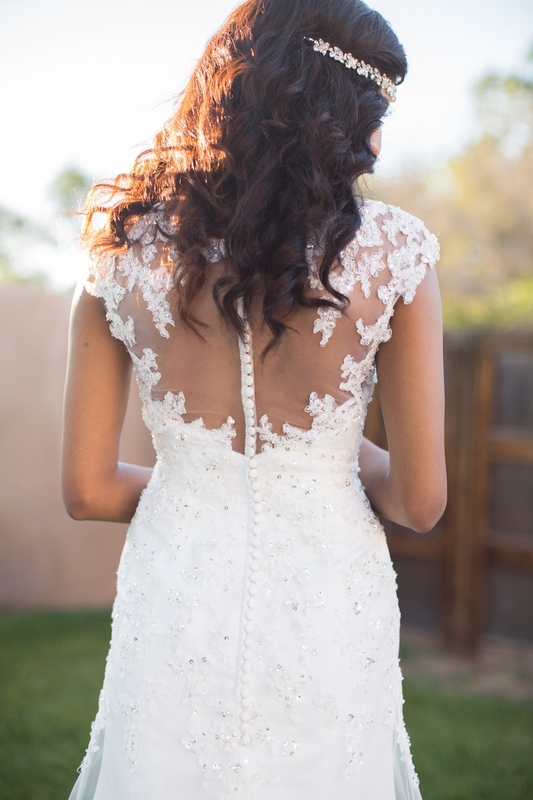 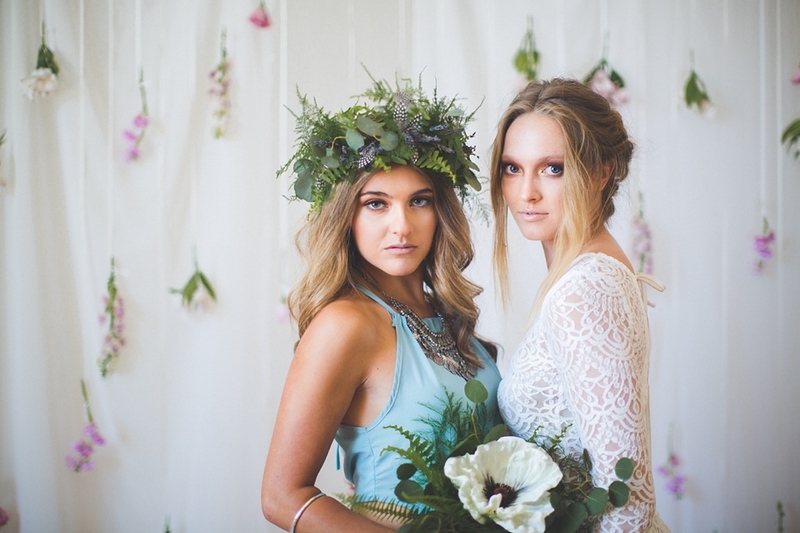 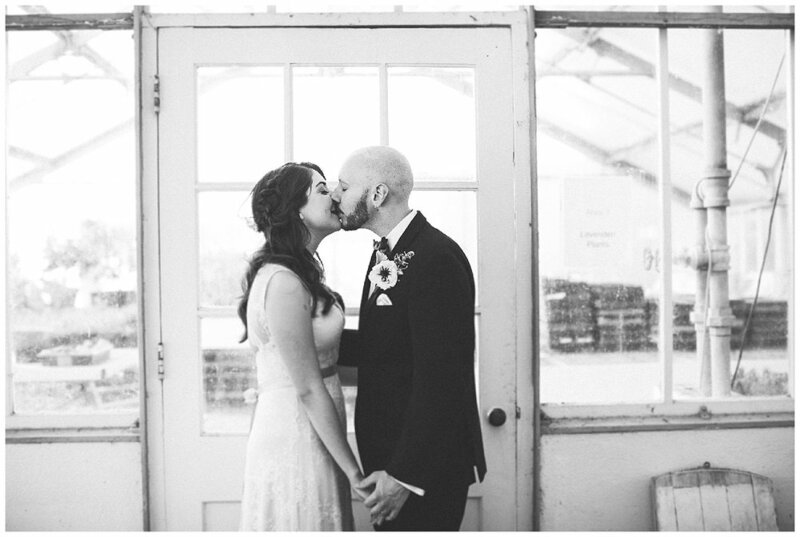 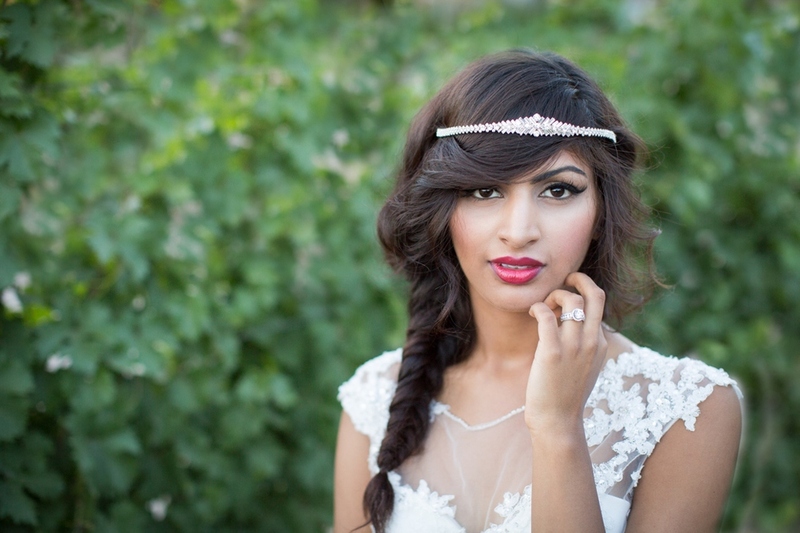 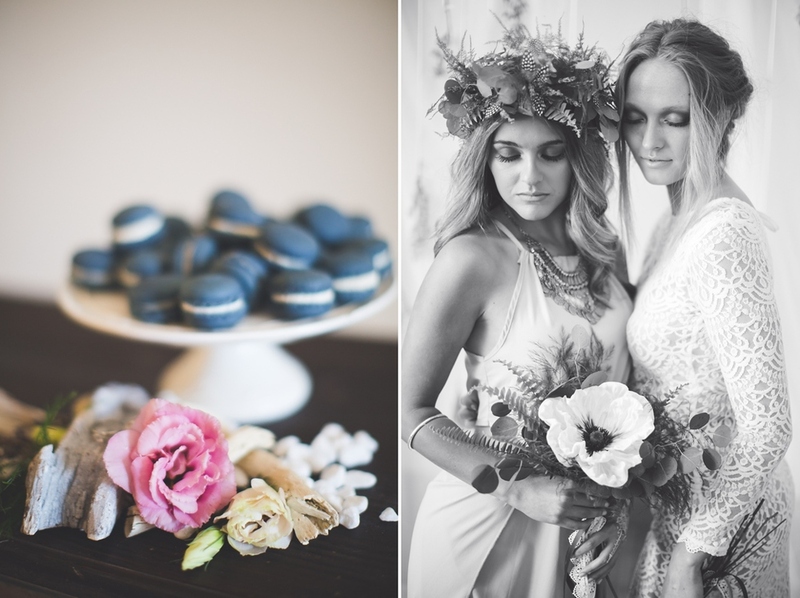 As summer rolls on, we can't help but reminisce on one of our most beloved bridal sessions. 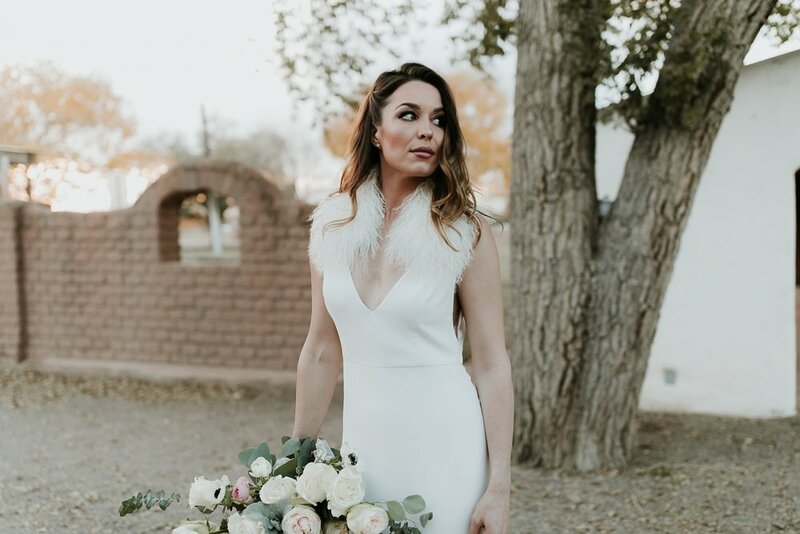 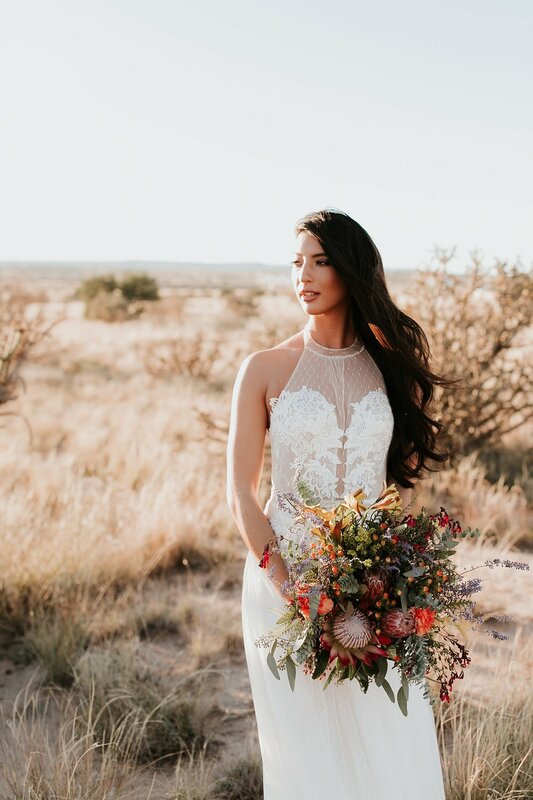 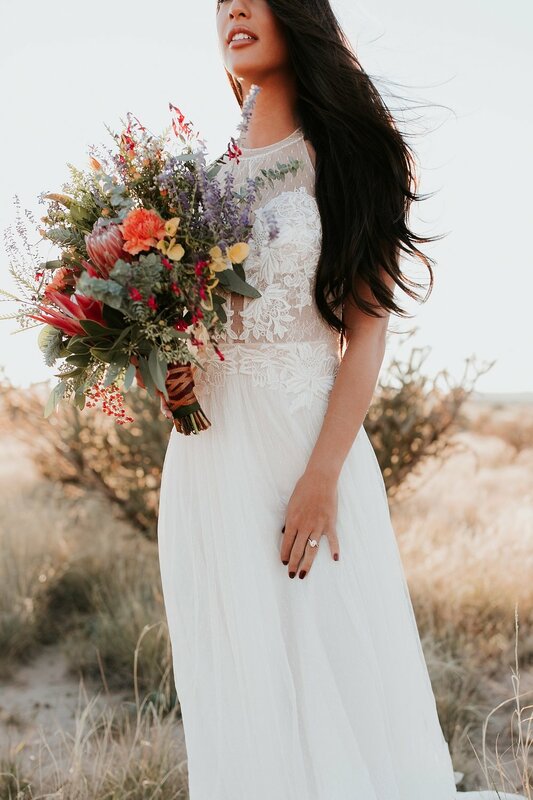 Set against the gorgeous New Mexico desert, our bride/model Sachi was nothing short of an absolute Southwestern goddess. 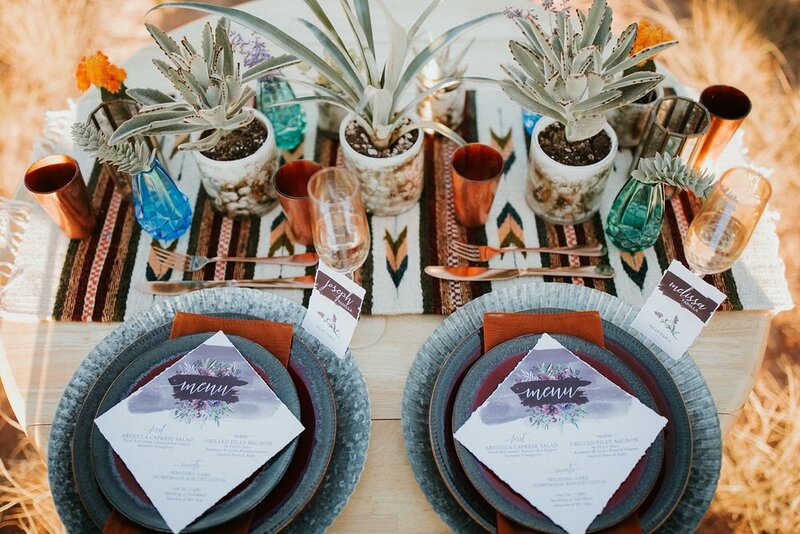 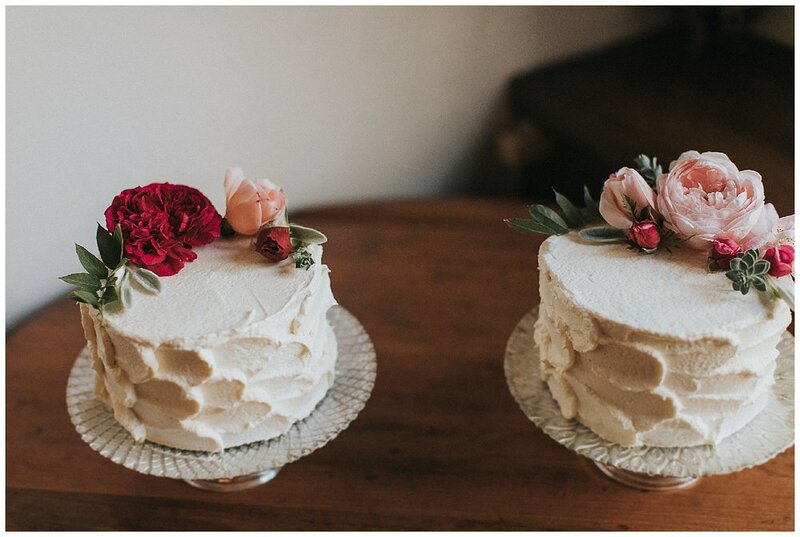 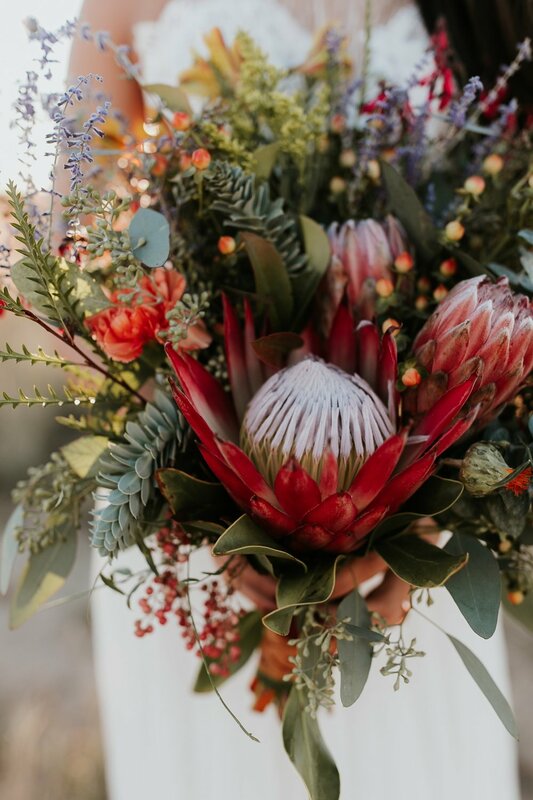 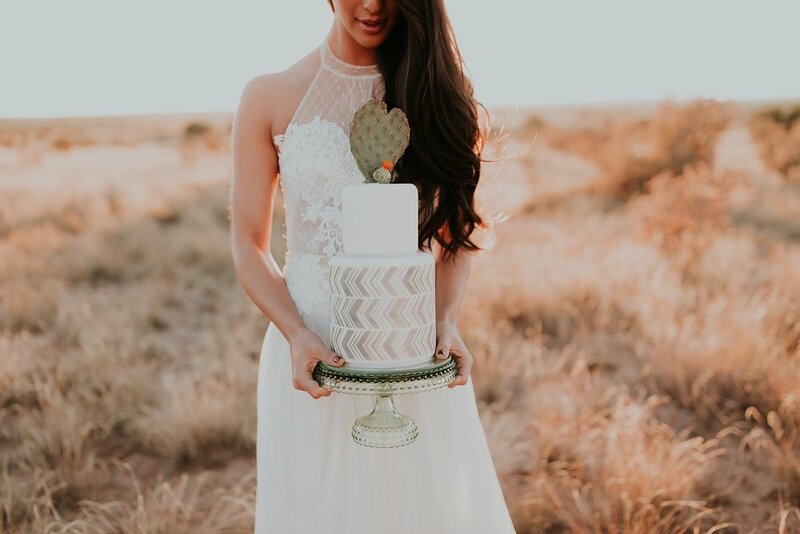 Bright florals and succulents sourced from a local backyard paired with an intricate wedding gown and a cake topped with a cactus heart made this golden hour vision something straight out of a dream. 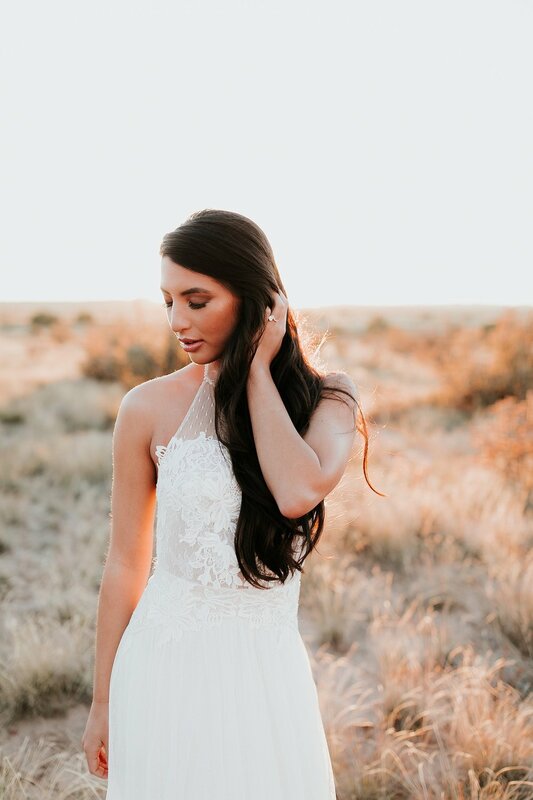 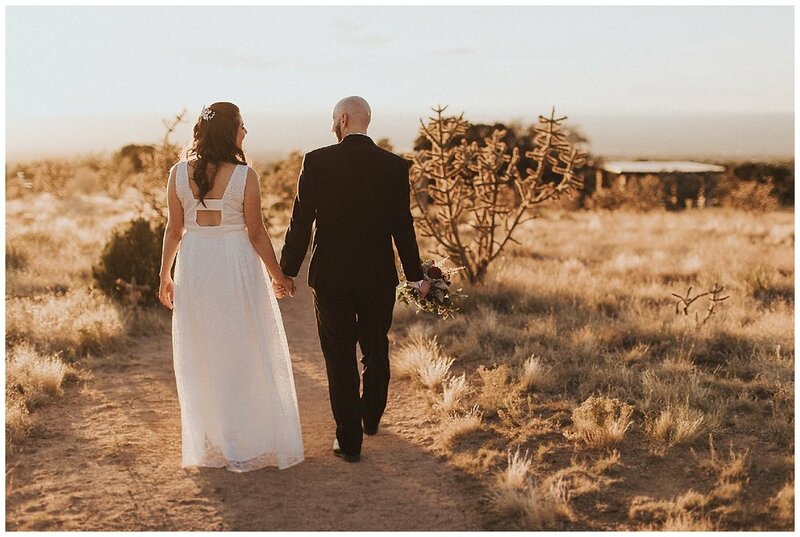 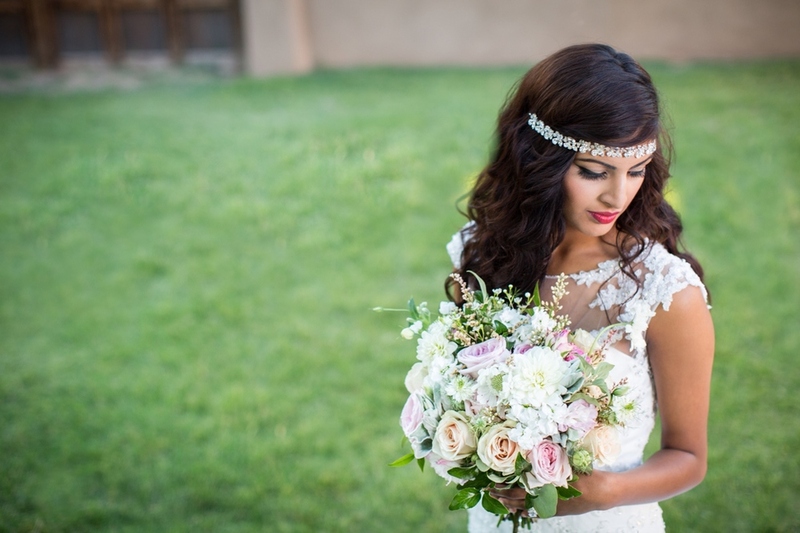 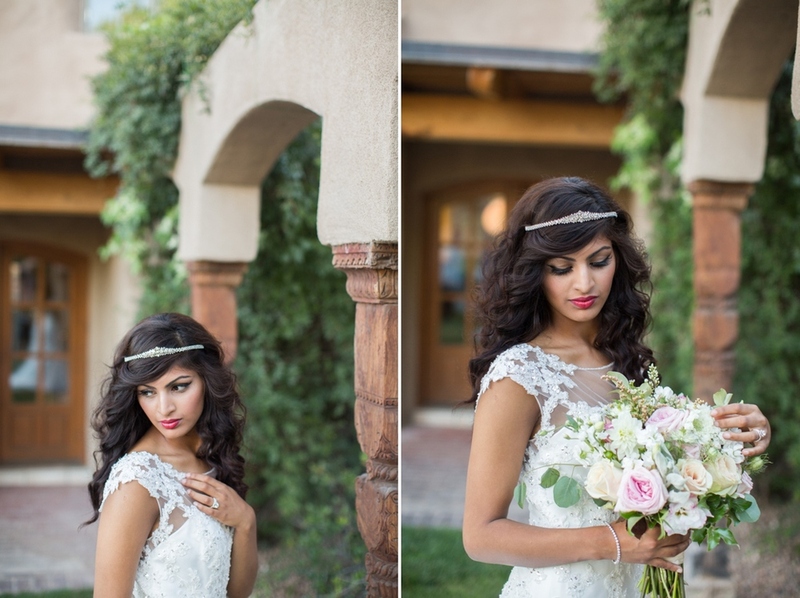 New Mexico is pure magic and this extremely special bridal session is the perfect tribute to our stunning home state.